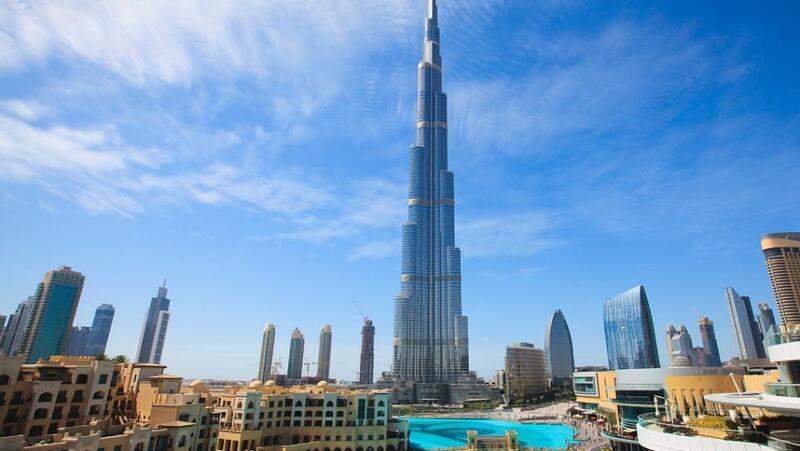 Dubai is the most glamorous and most popular destinations of the United Arab Emirates. 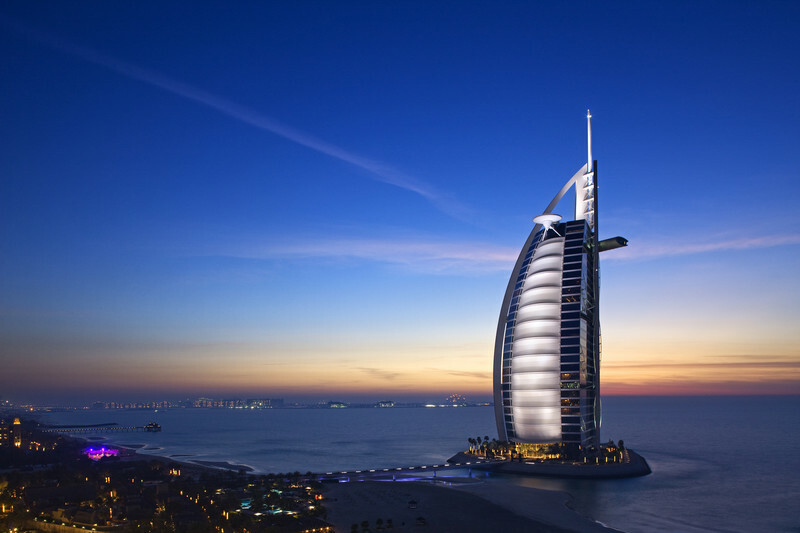 It is an emirate that boasts both the sophistication of an incredibly modern city and astounding exotic beauty as a country and as culture; this is precisely why Dubai is absolutely enthralling. Arriving in Dubai for the first time is an experience you will not soon forget. Dubai is the epitome of a successful merge between two worlds, the East and West. Vast beautiful landscapes covered in golden sand are the serene backdrop of a state-of-the-art metropolitan city in all its glory. The visual contrast is positively captivating and it takes a few seconds to get used to. First impressions are truly overwhelming. And that is exactly what a passionate traveler is looking for. 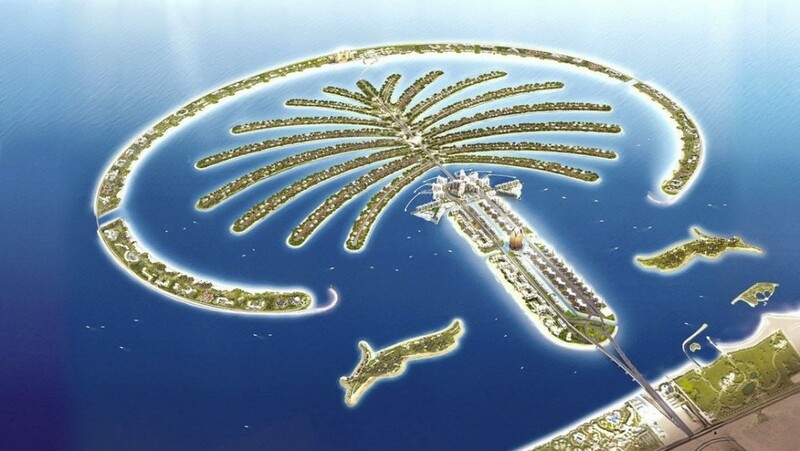 Dubai is a coastal city that has seen great development and financial prosperity. This has been due to the fact that on the one hand, the emirate is rich in oil reserves, and on the other that the economic growth was carefully channeled into strategic spending. This has lead to expertly utilizing the natural beauty and landscape of Dubai’s topography, to maximize the aesthetic result. Exploring Dubai is an absolute pleasure. The level of innovation is phenomenal; the structural architecture especially is exceeds the West’s novelty in that field. 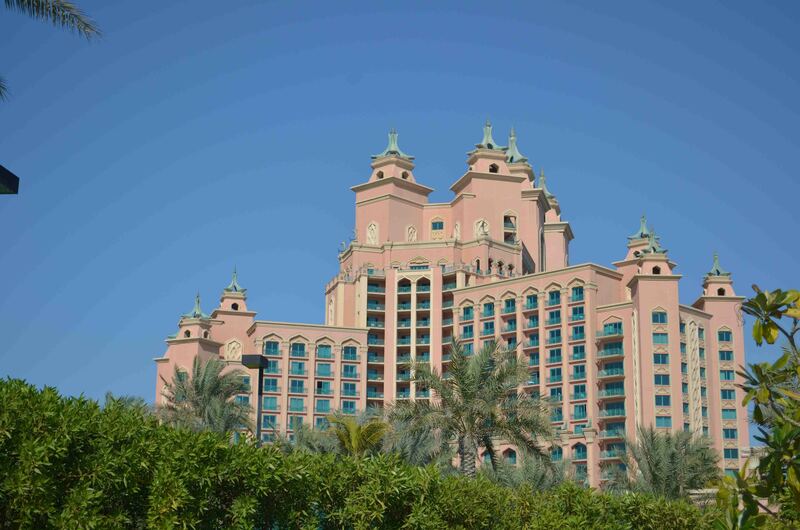 Dubai showcases the Islamic architectural boom, with numerous structures of varying styles, further reinforcing the awe factor of the city: grand hotels, super malls, towering skyscrapers, and entertainment parks, traditional souk lanes, only to name a few. What to see, explore and experience in Dubai is a passionate tourist’s wish list; let’s have a look at the highlights that are simply unmissable. It is home to the most amazing observatory deck that allows you to gaze as far as your eye can see across the emirate horizon. It houses 9 signature restaurants that will take your culinary experience to a whole new dimension: combining outstanding surroundings (from underwater to skyline dining) with exquisite tastes from all around the globe. It has a state-of-the-art spa, Talise that was designed and built in a way that it just oozes royal pampering standards, having won awards as the best luxury hotel spa twice in a row. The natural light it offers, combined with a plethora of treatments are aimed at providing the ultimate relaxing experience with the aim of rejuvenating and reinvigorating your senses. 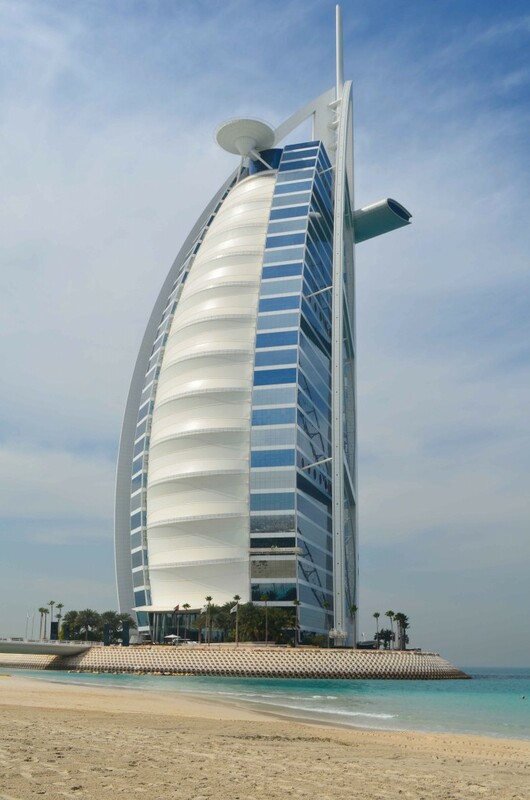 It offers exclusive luxury services to its guests; helicopter tours of the city for guests and also can be arranged for non-guests, helicopter arrival at the hotel for guests, and helicopter airport transfer for the ultimate VIP experience. Furthermore, private butler services, dream car hire and really anything your heart desires should be effortlessly met. The Lost Chambers aquarium experience, where you follow down a long winding path of brilliantly showcased exotic fish and creatures, including some rare species. The Dolphin Bay, where you can encounter the gorgeous creatures, swim and dive with them. The Sea Lion Point, where you can interact with the charming sea lions who are playful and sociable. 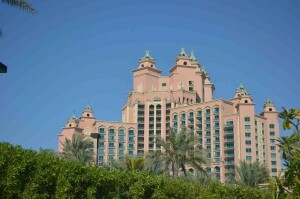 The Aquaventure Water Park, with slides and river rides and sea creature discovery such as shark safari and ray feeding. It features 23 diverse restaurants with some of the best chefs all over the world. The Shuiqi Spa & Fitness centre for keeping you in top shape. Souk is the Arabic word for a traditional market; and they have quite a few, the most renowned are the Gold & and Spice Souks, on one side of the Dubai Creek. 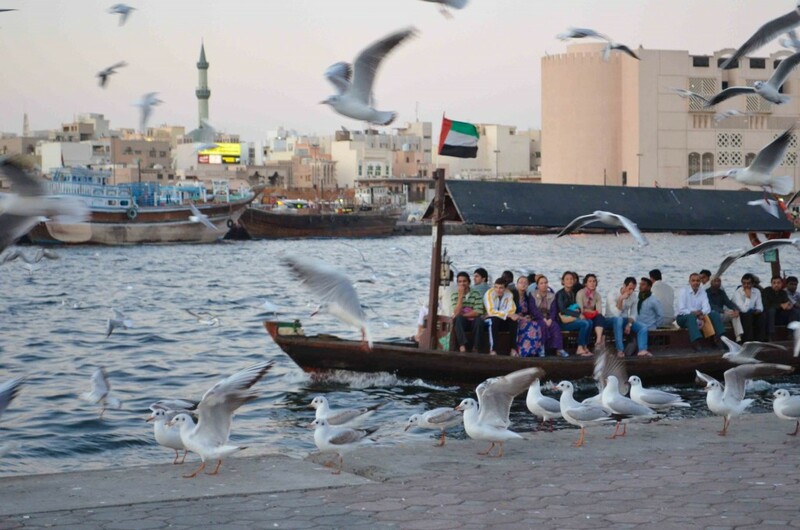 These sites, located in the commercial business district of Deira, are perfect for experiencing the rich culture and in some cases even dealing in the traditional commercial ways of bartering. The Gold Souk is a market that truly sparkles and shines, as it has been estimated that over 10 tons of gold can be found at an given time. The Spice Souk is filled with the richness in aromas and scents you can almost taste. The numerous variants and retailer special mixes of fresh spices provide for many strolls around, browsing the endless stalls. 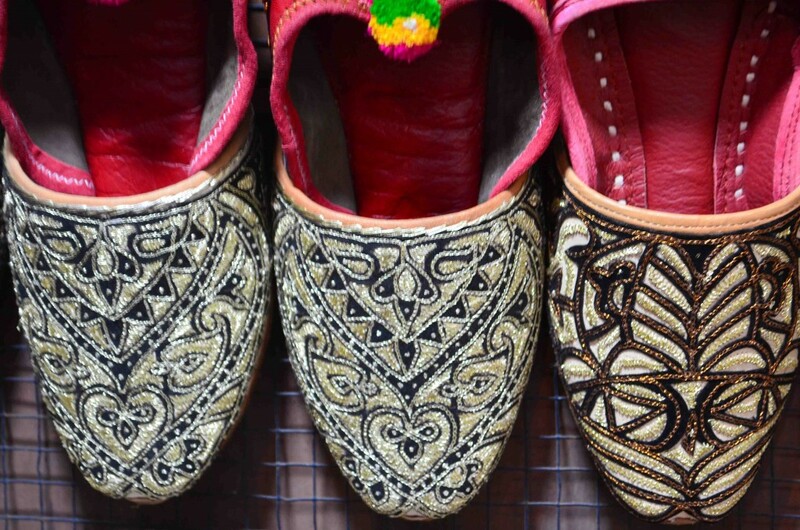 Finally, the Textile Souk which can be found on the opposite side of the Creek, in the area of Bur Dubai. 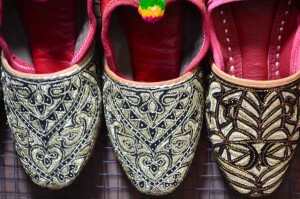 You will be enchanted by the vibrant colours, the tactile textures and the bold designs and patterns.